In 2011 Y.G. 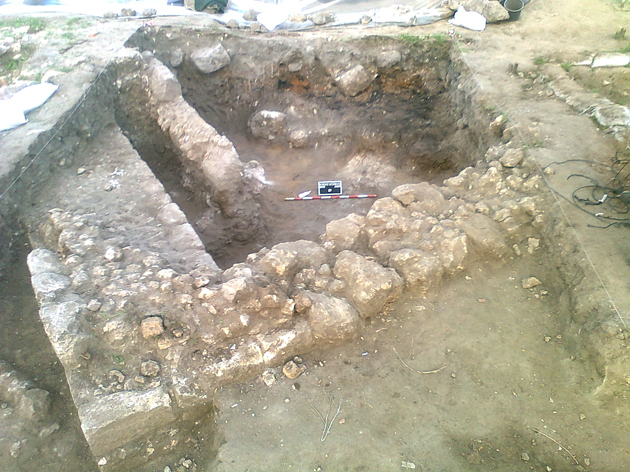 Contract Archaeology (YGCA) excavated this site on the western outskirts of Rehovot. The site was dug by two separate teams, with the Israeli Institute of Archaeology (under the auspices of Tel Aviv University) digging the larger area and YGCA the other (sponsored by the Hebrew Union College). Conn Herriott directed the excavation. This site was part of a larger area of occupation, associated with a classical site known as ‘Khirbat Hermas’, which had hitherto only been known from historical sources. 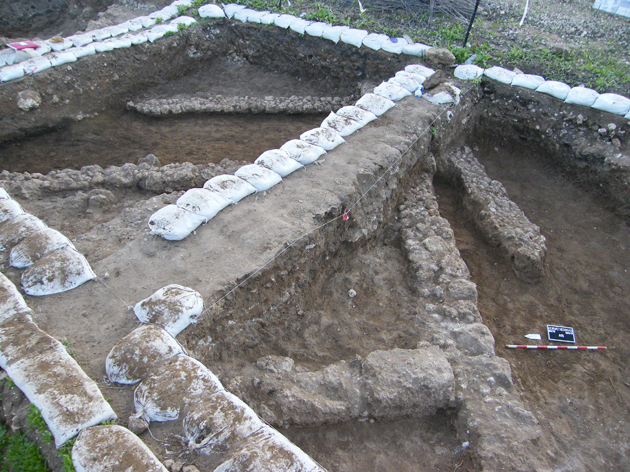 Together, the IIA- and YGCA-excavated areas revealed a linear section through this Byzantine-period settlement, with the YGCA area yielding both habitation remains and evidence for glass and ceramic production workshops. 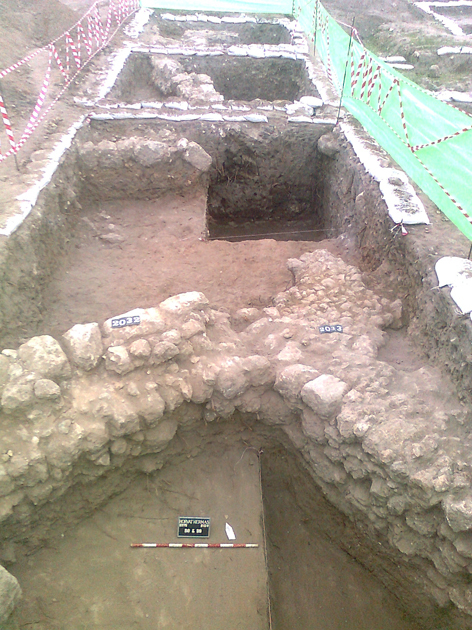 We also identified several features dating to Mamluk and Ottoman times.